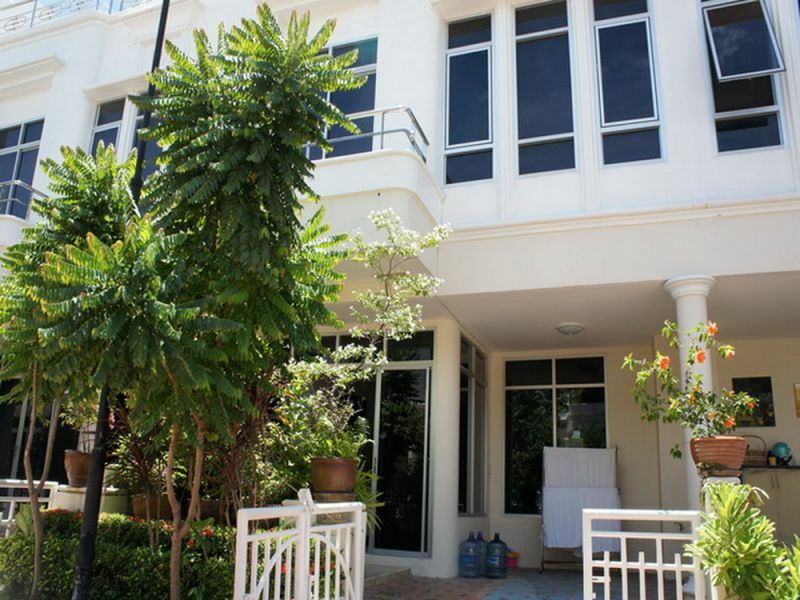 Located within very easy reach of Wongamat beach, this unique town house development offers a small number of private properties, with a communal swimming pool, and 24 hour security, plus the surrounding area has plenty of amenities, and activities to enjoy. The property has received renovation recently, and is offered for both sale and rental fully furnished. This property would make a fantastic rental investment with the possibility of high annual rental yield. It also makes a great home, at a good price, and superb location. Available for rent on BOTH short & long term contracts. Please contact us for shorter term pricing. Sold under Thai company ownership, with minimal fees to take over the Thai company.